Members of the Parkgate & District Community Group continue their good work to enhance the appearance of the village with further decorative planting opposite the church and close to the Grange Road junction. 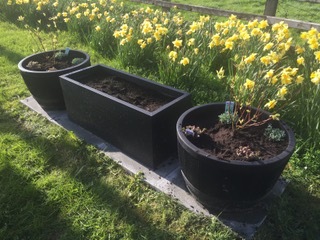 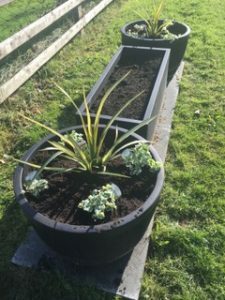 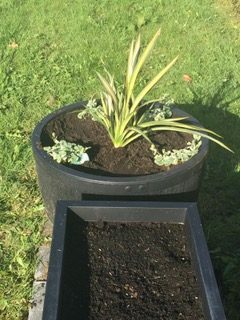 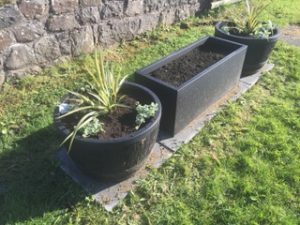 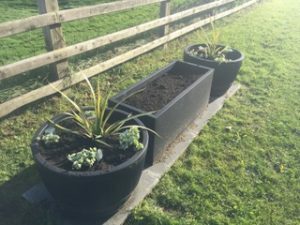 Funding was provided for the new tubs and troughs through very kind funding from ‘Live Here Love Here’ Small Grants Scheme. Organised by Keep Northern Ireland Beautiful. Our local partners at Coleman’s Garden Centre provided further great advice and support in purchasing the plants. 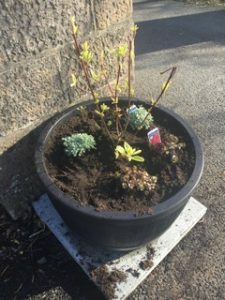 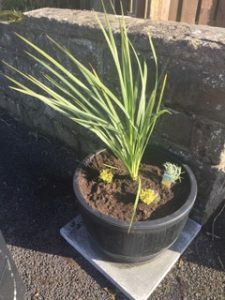 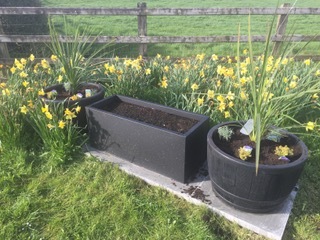 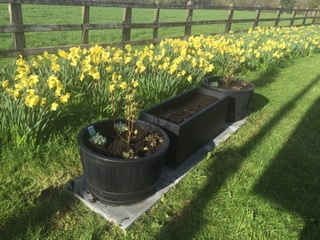 It would also be important to thank Andrew Forshaw the group treasurer and his wife Eileen Stewart who on a wet and windy afternoon planted up the tubs and troughs. 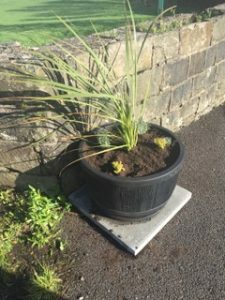 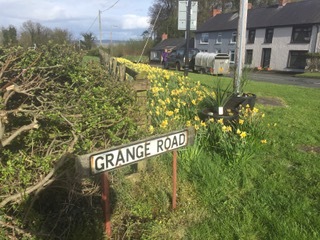 If you can spare a little time over the summer to help with keeping our village in bloom please contact us using the contact page on the website.